This care cream is absorbed quickly and leaves a subtle flowery fragrance on your skin. It moisturizes immediately and intensively, and "cushions" early dryness wrinkles. 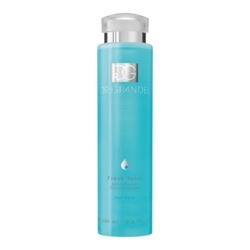 It also enhances your skin's resistance, and relaxing active ingredients have a calming anti-stress effect. Lastingly supplies the skin with moisture and also protects it from loss of moisture. 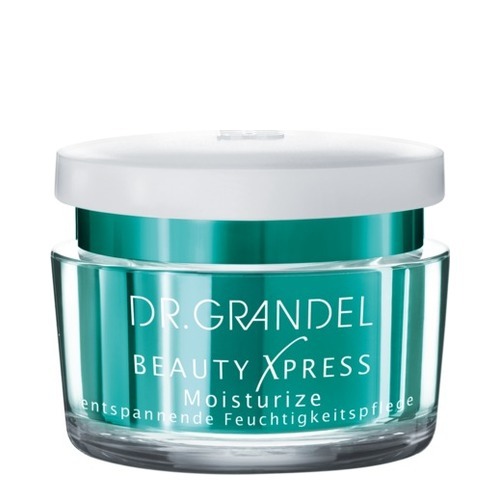 DR. GRANDEL Moisturize protects the skin from negative environmental impacts and untimely aging. The cream acts as an immediate anti-stress program for the skin. Use in the morning and evening – after Cleansing and after application of a suitable eye care. Apply a hazelnut-sized amount of cream on face, throat and décolleté.